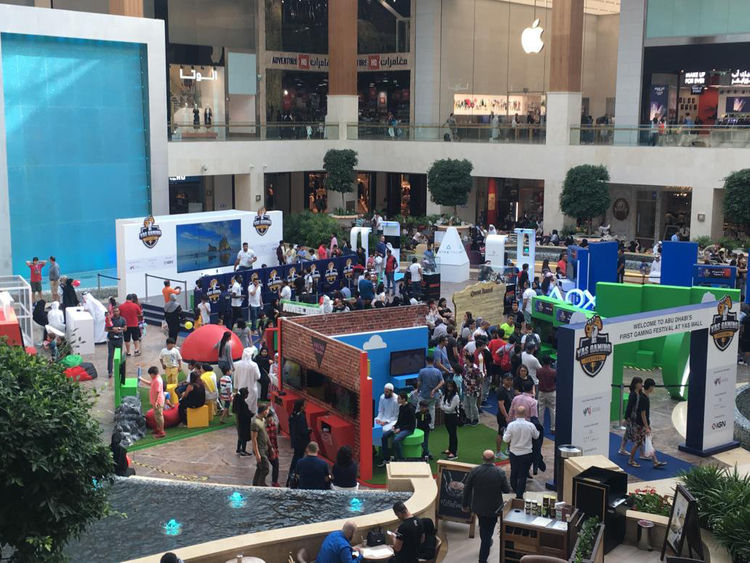 Video game lovers from across the region will gather again at the Yas Gaming Festival on Yas Island, to be held this year from June 5 to 15. The event will see YouTube gaming sensations Zubair Sarookh and Hemo King attend, as well as top gamers from around the world. There will also be a 24-hour gaming session on the first day of Eid. Registration is now open for live cosplay and gaming competitions on me.ign.com.